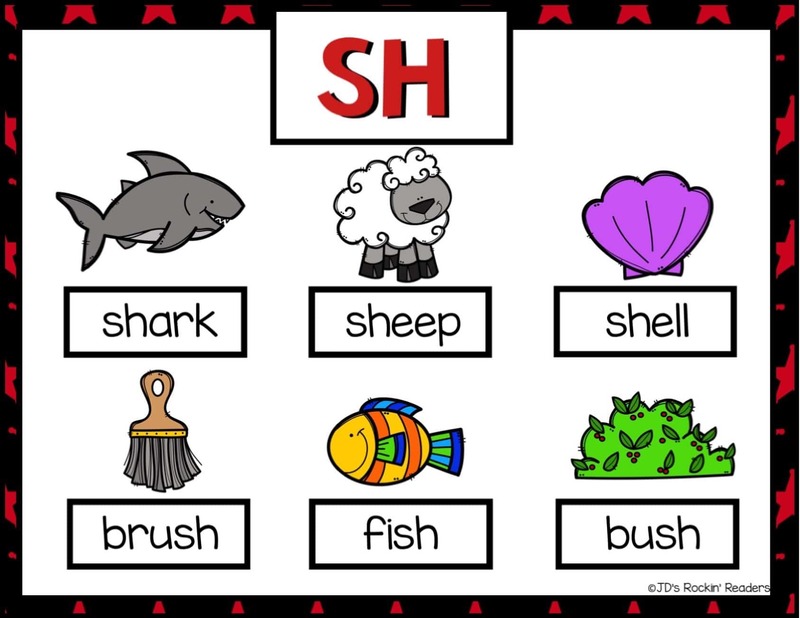 Phonics anchor charts can be used as a visual reminder for first grade students. 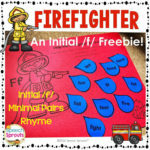 This free printable covers 30 different phonics skills. 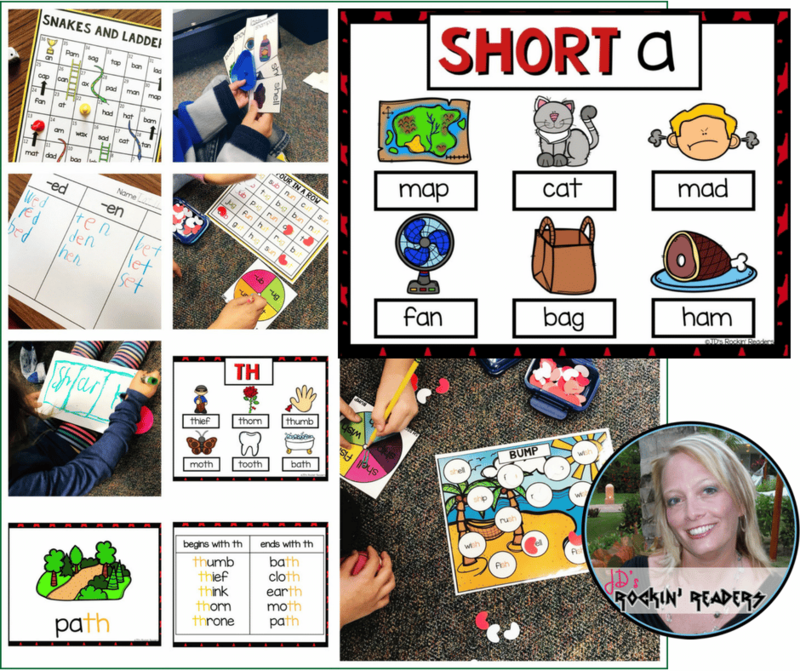 They include short vowels, long vowels, blends, digraphs and more! Oh- and don’t leave yet- there are TWO freebies in this post! I’ve really struggled with teaching phonics the past few years. I always felt like I wasn’t doing enough and there was no rhyme or reason as to the activities that I was doing with my firsties. 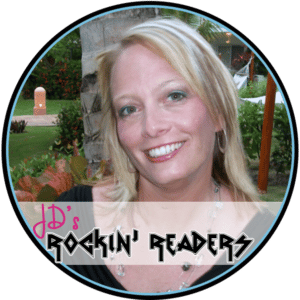 I decided to create my own phonics program- Rockin’ Phonics. How do you teach first grade phonics? 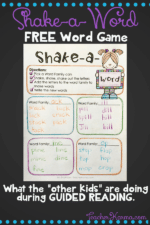 Well, I created a sequential phonics program that would get the kids up and moving while learning to blend/segment and write new words using phonics skills. Rockin’ Phonics has a Monday- Friday routine using a Power Point presentation. Also included is a 4 day game rotation using the phonics skill learned. This is the first grade phonics sequence that I used this year. Sound like fun? I would LOVE for you try out Short a for FREE!!! Click on the picture above to download! What are classroom anchor charts? Does your school require you have anchor charts to show what you are teaching the students? Mine does. We have to have some sort of visuals for our students. I feel like these charts are a great way to allow students to visually see the phonics skills that we are working on each week. I simply hang these charts each week so students can see and use the chart to help them read and write new words. There are 30 charts all together that are FREE for you! They can be used with any phonics program! 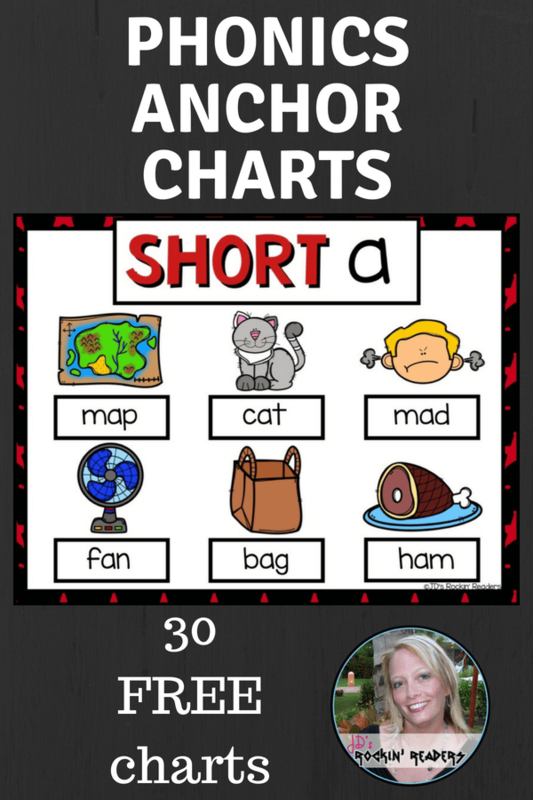 Click the picture below to get your charts! I hope you enjoy these charts!